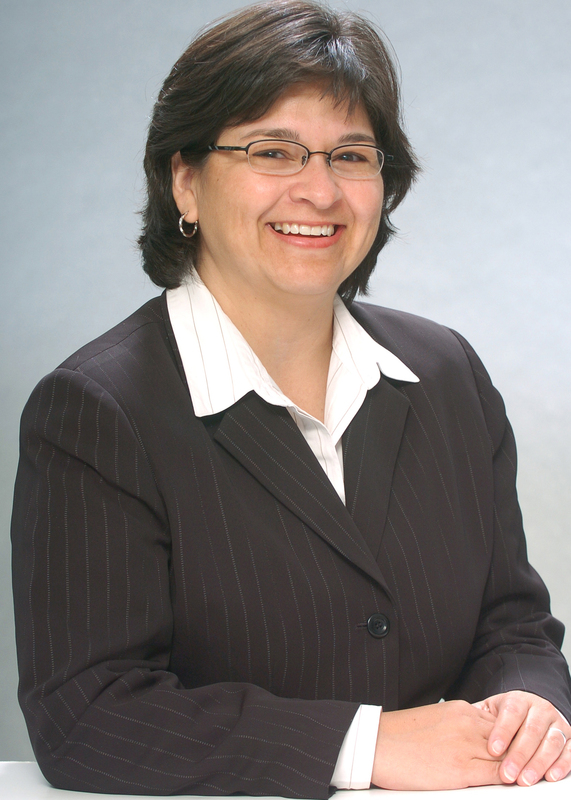 Coastal Bend College Board of Trustees selected Dr. Beatriz Espinoza as the sole finalist for the position of president. Espinoza, Vice Chancellor for Educational Planning and Services at Yuba Community College District in Marysville, Calif., was one of five finalists. The board made the decision in closed session during a March 22 board meeting. The finalist was announced shortly after. Dr. Espinoza was Vice President for Workforce Learning Services at Arizona Western College in Yuma, Ariz. While there, she helped build a program to develop home grown engineers feeding STEM-heavy students from community college to area universities. The program included early-program paid internships that gave students work experience at Yuma Proving Grounds while building skill sets in the classroom. As a young college administrator, she was sponsored by Hispanic Association of Colleges and Universities (HACU) for a fellowship on Minority-Serving Institutions (MSI). Espinoza is experienced in working with minority student populations and in diverse communities where the cultures, background and languages are as different as the needs of each community. She worked in Dallas, Tempe and Chicago as part of her 25 years in higher education. She holds a Ph.D. in Rehabilitation Psychology and Educational Psychology and a Masters in Rehabilitation Psychology from the University of Wisconsin at Madison and a Bachelors Degree in Psychology from the University of Texas-Pan American in Edinburg. Espinoza grew up in South Texas.